Many employers now see voluntary benefits as mandatory for their companies and employees. Providing choice is seen as instrumental to attracting and retaining good employees, especially the new millennial workers that are so vital to most firms. However, there is a lurking danger in that choice when employees are not educated on the importance of protecting against low incidence but high severity events. One such situation is the financial impact of an accident or illness. Nearly 71% of all Americans do not have adequate savings to handle the basic “emergencies” of life according to a survey by Bankrate. Experts uniformly recommend individuals have at least six months of expenses saved in a readily available cash savings vehicle, but only 29% of respondents indicated they have such a reserve of cash. Clearly even a short-term disruption in income will devastate most households. However, the emphasis in voluntary benefits seems to be directed toward new programs with “sizzle” but not a lot of “steak” when difficult financial times arrive. Programs like legal plans, employee purchase programs, critical illness policies and even pet insurance are making inroads and claiming wallet share from employees at the expense of vital insurance like short-term and long-term disability programs. A recent survey by LIMRA, an association of financial services and insurance companies, indicated that 65% of respondents surveyed indicate that most people need disability insurance, but the figure shrank to 48% when people were asked whether they believe they personally need it. There was an alarming reduction to 20% when people were asked whether they actually have disability insurance. Everyone agrees that disability insurance lacks the cachet of some of the new glitzy programs that appeal to the immediate gratification most of us crave. We all understand everyone loves their pets, but the reality is we are setting employees up for a tragic result if we don’t encourage them to consider the critical importance of protecting income. According to the Social Security Administration, 1 in 4 people who are 20 years old now will be disabled for more than 90 days before they reach age 67. 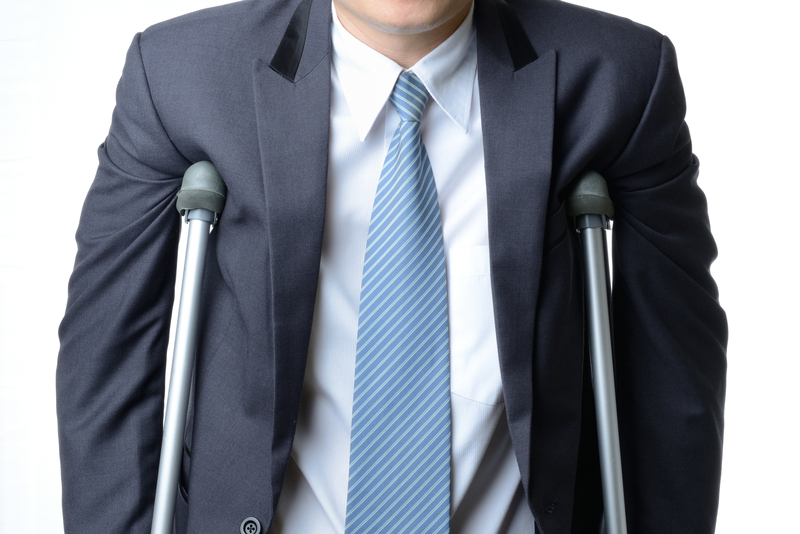 Even so, only 41% of employers offer long-term disability insurance, according to LIMRA. The cost of basic group long term disability insurance is a mere fraction of the cost of health insurance, at approximately $256 annually per employee based on a 2016 LIMRA analysis, making it a great option for employers to offer more benefits to employees without breaking the bank. Even those employers that provide these programs should consider supplemental disability insurance for higher income employees. Group long term disability does not fully protect most employees and those that earn the most are the most vulnerable. Executive disability insurance plans have been available for years for larger employers, but these plans are now common in mid-size to small companies too, as insurance carriers have extended lower pricing and underwriting concessions to smaller groups. Planning now to better educate your employees and provide more valuable disability income insurance programs will pay dividends in attracting and retaining employees and, more importantly, will help avert a tragic situation where an employee loses their lifestyle because they allocated precious dollars to a pet insurance plan.